Ecuador 70% Cacao dark chocolate has a full-bodied aroma that expresses the nobility of the Arriba cocoa, which is harvested in the tropical coastal areas of the Ecuadorian lowlands. 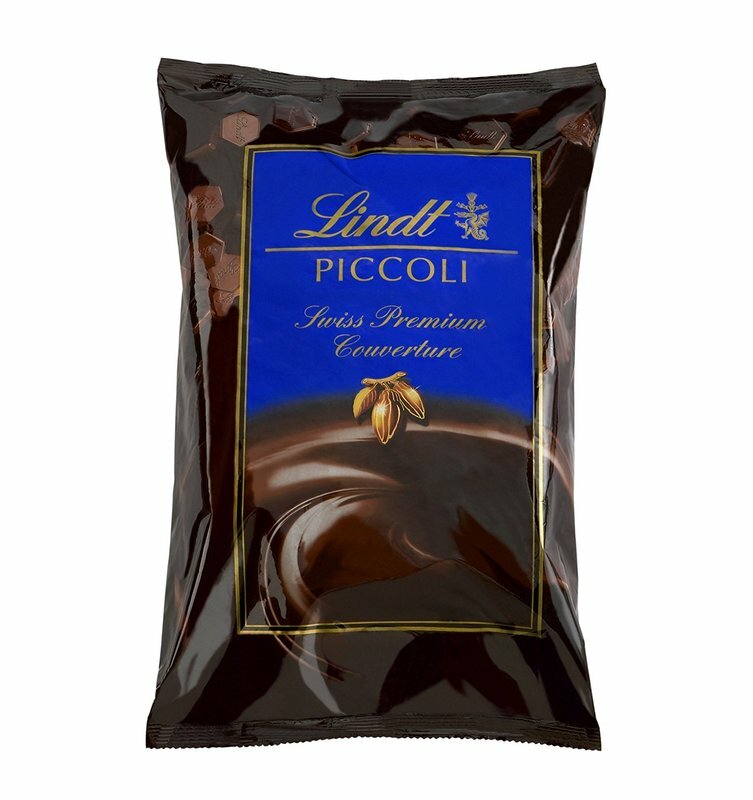 An aromatic chocolate offering an intense cocoa flavour that is highly prized among pastry chefs. Easy to melt and work with, this smooth, well balanced chocolate is perfect for decorating, ganaches and mousses. May contain milk, hazelnuts, almonds and other nuts.